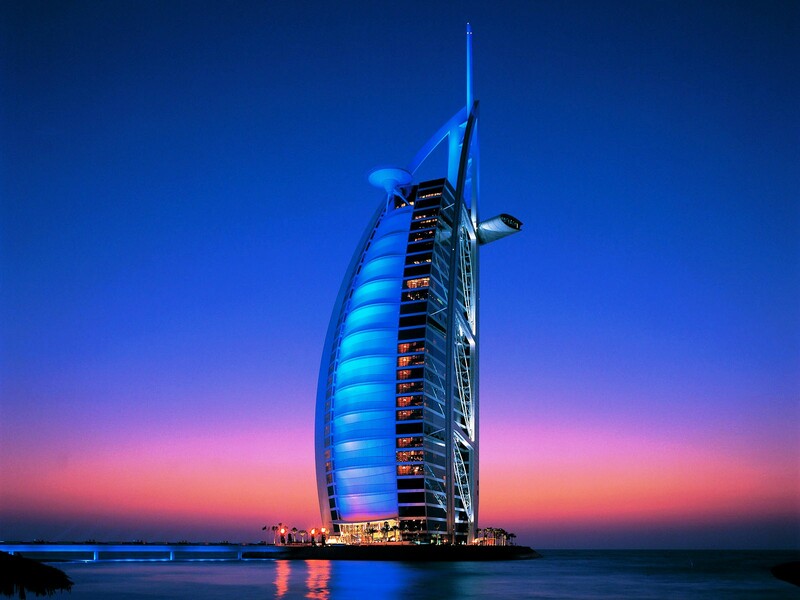 AMAZING DUBAI 04N / 05D - Corporate Travels and Tours Pvt. Ltd. Welcome to the delightful city of Dubai – a land of surprises surrounded by mysterious deserts and sand dunes, a complete destination in itself. Upon arrival, meet our representative outside the airport, and transfer to your coach. Enjoy a comfortable drive to your hotel. After checking-in, spend a comfortable overnight stay at the hotel. After breakfast, you begin your introductory city tour which takes you to most of the major attractions of the city including Jumeirah mosque, the fabulous Burj-al- Arabhotel, Dubai museum and Burj Khalifa; the tallest building in the world. Drive down Sheikh Zayed Road, Golf Club and Palm Islands before arriving at the famed Gold Souk. In the evening, you will go on a cruise in the traditional Dhow cruise, an experience of a life time. On the cruise, experience the “city of Lights” and have a delicious dinner. Later, return to your hotel for an overnight stay at hotel. Your will have all morning for leisure and later in the day, you’ll get picked up from your hotel for a scintillating desert safari. Experience an exhilarating roller coaster ride on the 4X4 vehicles across the tranquil sand dunes of Arabia. En-route stops for a breathtaking view of the picturesque sunset giving you an opportunity to enjoy the serenity of the timeless desert. Proceed to the Bedouin camp practically in the middle of nowhere where the ancient Bedouin hospitality awaits you. Enjoy a barbeque dinner and a traditional Belly Dance and return to your hotel for a comfortable overnight stay. After enjoying breakfast, check-out of your hotel and proceed to the airport to return back to Kathmandu with amazing memories.